Increased Performance – Virtual servers have hardware that can be adjusted in real time to meet the demands of your business applications. Implementing server and desktop virtualization software can help your company maintain its competitive edge—to transform often inflexible environments into flexible, automated, infrastructures thereby improving productivity and delivering cost savings. Reduce Planned Downtime – While disasters and unplanned downtime get the big headlines, planned downtime for hardware maintenance and backups is the cause of most service disruptions. Server virtualization lets end user reduce planned downtime, ensure data protection, and deliver high availability. Simplify Disaster Recovery – By automating recovery server virtualization software eliminates error prone manual steps in the recovery process and ensures that recovery procedures will be consistently executed as intended. Desktop Virtualization – Unlock the desktop components including the operating system, applications, user data and settings allowing IT to manage them independently for improved business agility. Desktop virtualization software assembles these components on demand giving end users a single, personalized desktop accessible from a range of devices. We have virtualization experts that can show you how to simplify your IT infrastructure, lower costs and improve your system reliability. 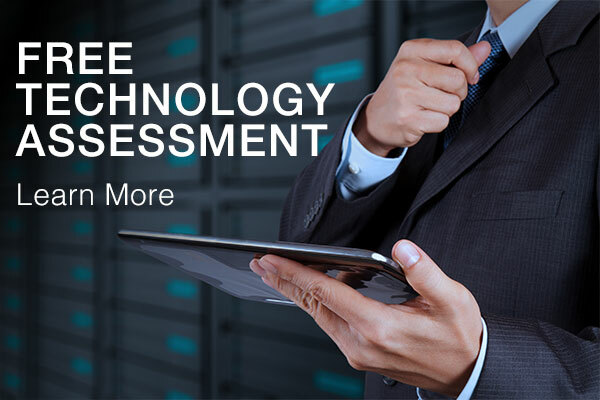 Want to learn more….contact us for a free comprehensive assessment. For immediate assistance with your network or IT needs please call our office or send us an email and we will get back in touch with you as quickly as possible.